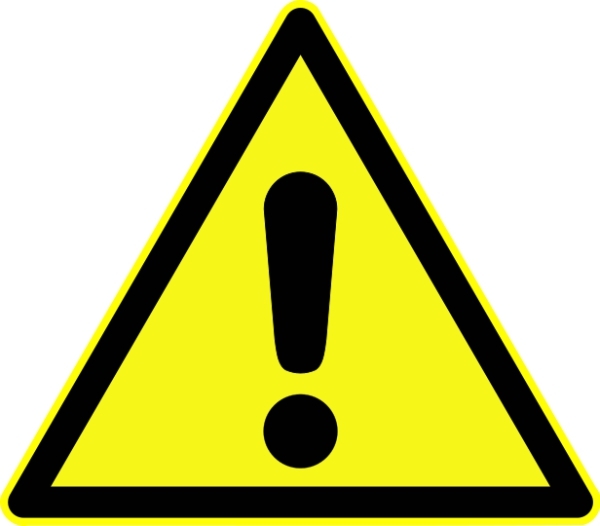 Please DO NOT open any e-mail if it is not sent from a Sacred Heart e-mail address which ends with “@sacredheartcor.org,” or click on any links in the e-mail asking for monetary gifts or assistance, we would not request this. A reply (or clicking any link, or loading external resources, e.g. images) could provide an indication to mass-spammers that your email address is a valid one, and someone is actually reading it.